← Congressman John Lewis and his Award-Winning Graphic Novel Collaborators Visit Southeastern San Diego! onto the shelves of local markets? 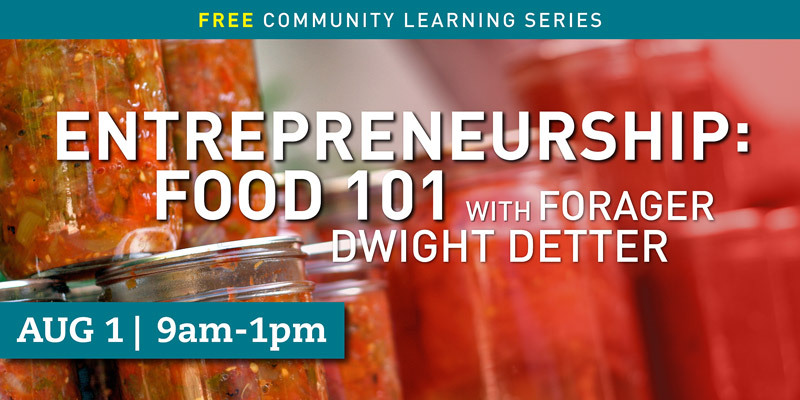 Join us for Entrepreneurship: Food 101 and talk with local food expert and forager Dwight Detter on standards, labeling, procedures and everything in between! This is a FREE event. Space is limited.